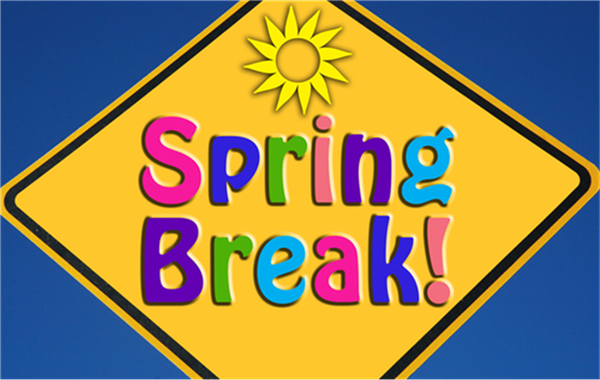 School will be closed for Spring Break on Friday, April 19th through Wednesday, April 24th. School will be open on Thursday and Friday, April 25th and 26th. Both days will be Early Dismissal. Monday, April 29th will be a full day of school. It's time to clean out your closets! 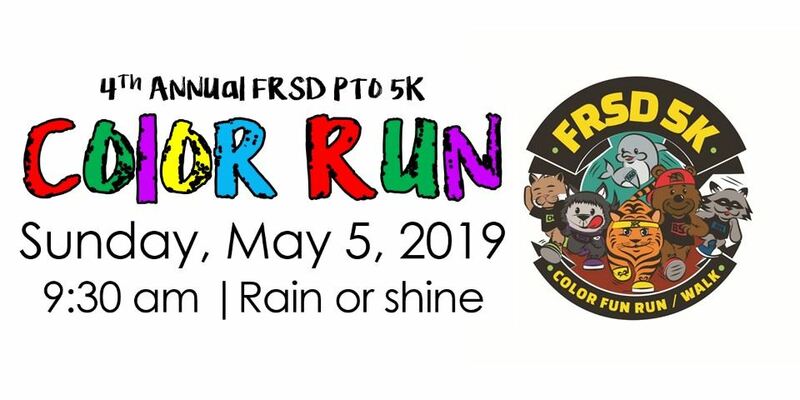 Do some spring cleaning and help the PTO at the same time! Donate your used clothing Friday, May 3rd (4-7pm) and Saturday, May 4th (8am - 11am). Please bring all donations to the front porch of Barley Sheaf in tied plastic bags.